Hello..! Another Menard product review from me! Hahaha, I'm so in love with Beauness S Lotion from Menard so of course I'm always excited to review other products from them. Last February, in Japan Beauty Week 2015 in fX Sudirman, Menard introduced its new formulated Fairlucent White Pack AD and Skin Check. Let's review the White Pack! 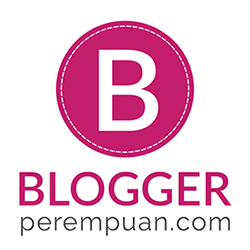 Last week I attended blogger gathering with So...? 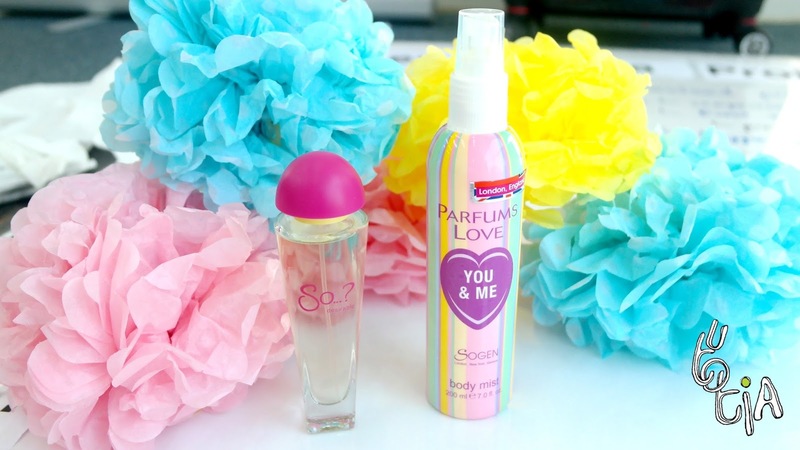 Fragrance Indonesia & Parfums Love in The Playroom, Pantai Indah Kapuk. Haha, I was the MC, LOL (first timer here) cause Carnellin lost her voice haha. Labels: beauty, beauty gathering, fragrance, Parfums Love, So...? Have you put on mask on your face today? Nope, not that surgical mask haha. I'm talking about facial mask as a part of skin care routine. Sometimes, as a normal person, of course I'm just like any other girls who are too lazy to put on mask regularly. After a hard day of tons of work, of course I just want to lay down and sleep. Usually I just cleanse & wash my face and brush my teeth. Then I'm off to sleep. Yep, you read that right. These days, deadline is my middle name. I barely sleep, let alone taking care of my skin properly (skip moisturizer a lot). So yes, I experience breakout and my face is so dull. Eeerrgh.. So I try to make it better especially because I couldn't fix my sleep yet cause of my current middle name. 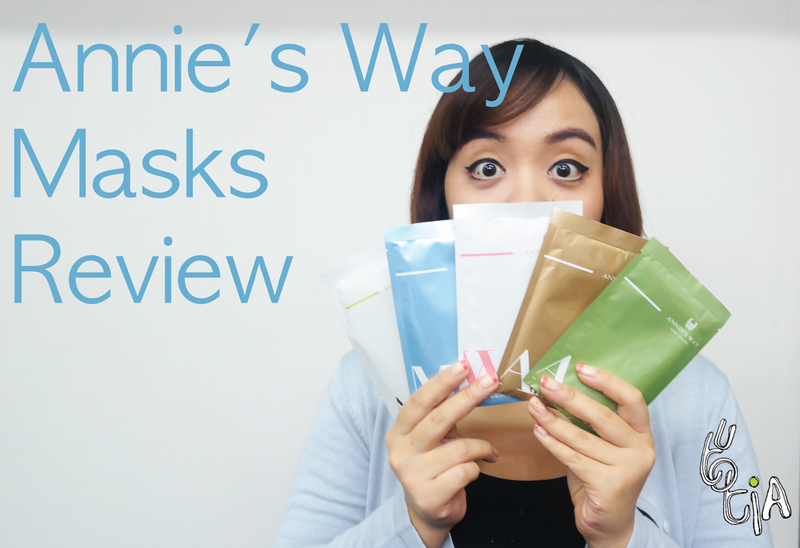 And it is by using facial sheet mask! Spring is coming and it's time to greet the brighter, more colorful days ahead! I believe some of you have seen this product in Guardian and Indomaret. Can't help but paying attention to the colorful packaging though. Especially with the small sticker "From London, England." So...? With Attitude have been keeping girls smelling fab since the 90's. We're now multi-award winners and present in more than 30 countries over 5 different continents - Go us! And I tried So...? Desirable along with Parfums Love You & Me. Let's see my opinion about them! Labels: beauty, fragrance, Parfums Love, perfume, So...? 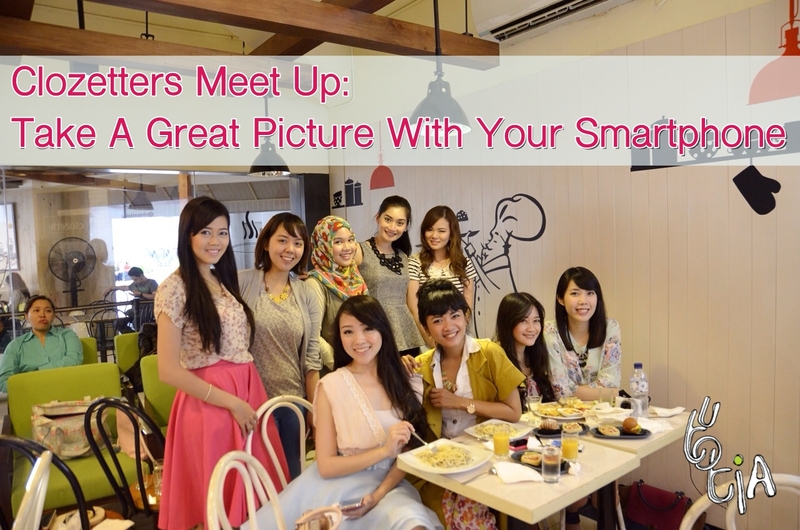 On last March 28th, I joined a workshop by Clozette Indonesia! This time it's about the most talk-about thing in the world right now: SELFIE. Yup, I bet almost everyone has done that at least once in their lifetime. And Clozette Indonesia invited Maria Karina as the gues tutor for us that day! Japan is everywhere now in Indonesia! And yes, Johnny Andrean recognized that hair trend in Indonesia is heavily influenced by Japan, whether it's fashion or color. 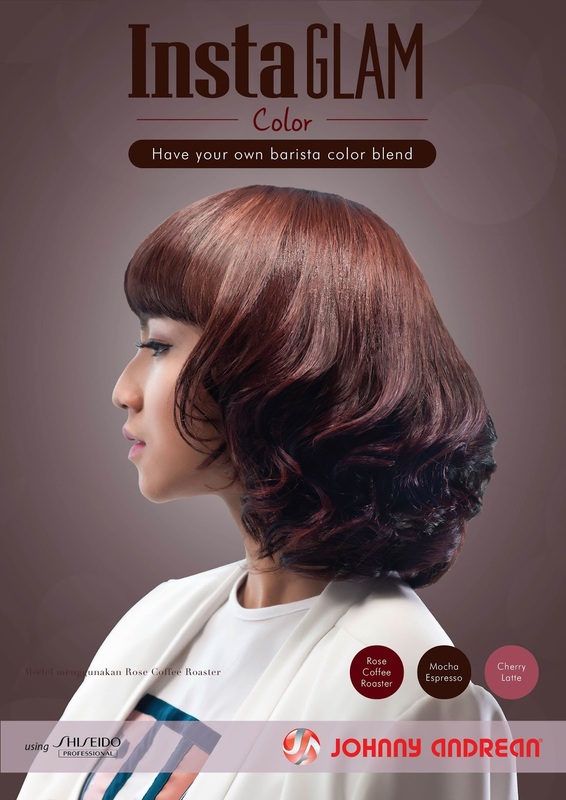 That's why, Johnny Andrean tried to adopt the hair trend in Indonesia this year. When you heard the word "The Body Shop", what goes on your mind? As for me (and millions of people in the world), I believe it will be "green", "environmentally friendly", etc.